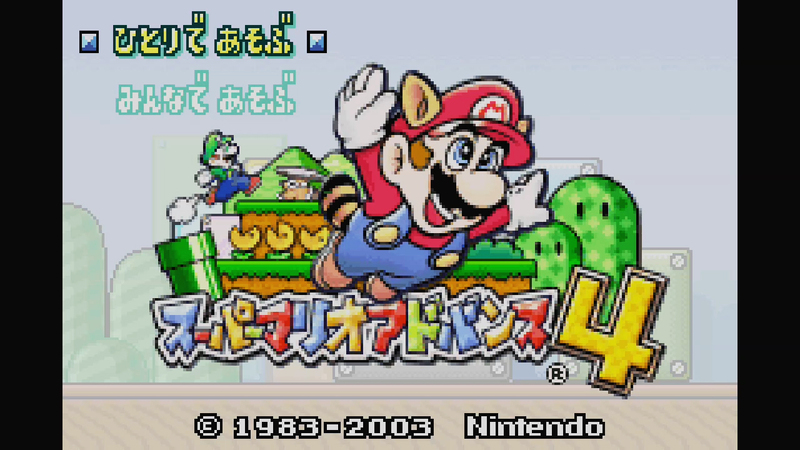 Super Mario Advance 4 Is Coming to the Wii U eShop! Well, in Japan at least. And what’s more, the December 29th rerelease of the game will actually include all e-Reader levels by default, removing the worry that the game’s e-Reader content will be somehow lost for good. So that’s a thing. GBA games with e-Reader functionality are apparently now being released on the Virtual Console with said functionality left intact (and included in the game by default). Hopefully the US and European releases will also include said levels, since Europe never officially got the e-Reader at all and said content was made completely inaccessible as a result. Perhaps the Wii U rerelease will fix this (and also let any US gamers play levels unreleased in their region, since only Japan got all of them).